It’s always nice when bands put their best foot forward with their Christmas singles, using them as more than just charity outlets for sub-par material. Two particularly fine examples dropped this past week, from two of the best guilty pleasure bands out there, The Killers and Coldplay. 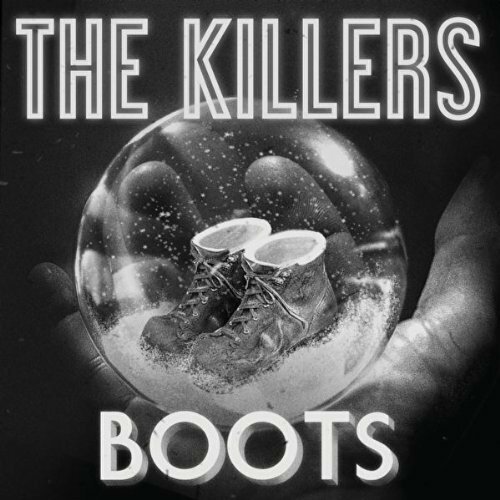 It’s worth noting that over the past five years or so, The Killers in particular have quietly built up a staggering arsenal of Christmas songs – staking their claim as modern masters of the genre, able to combine the kitsch with the religious, the fun with the existential, in a thoroughly charming way. UPDATED: The official video for “Boots” below was directed by none other than Nacho Libre‘s Jared Hess! All proceeds from the purchase of “Boots” go to charity. If one pokes around on Youtube, you can find a great live Coldplay cover of the Pogues' classic "Fairytale of New York."